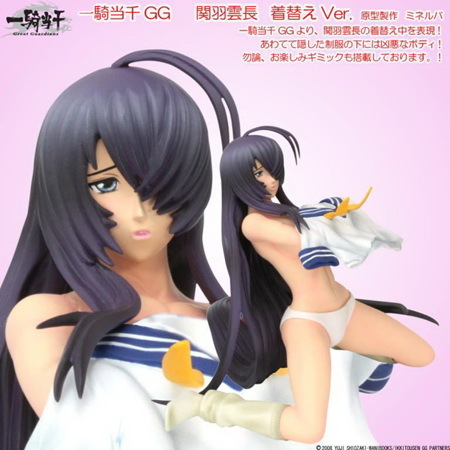 September 14th, 2009 By: GGT2 Category: 2009/10 release, Figure News. Taki corporation is going to release the Kanu Unchou ( 關羽 雲長 ) Changing Ver. ( 着替えVer. ) 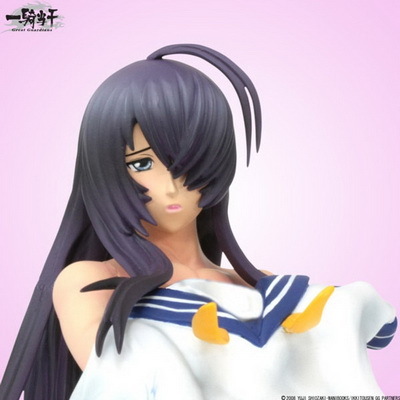 1/6 PVC figure from the manga/anime “Ikkitousen” ( 一騎当千, Dragon Destiny ). Will be released in October 2009, 8,800 yen. Castoffable.